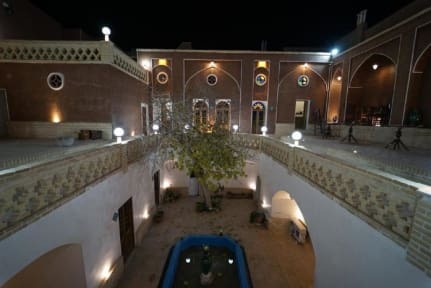 Sana is a very nice place to stay in Kashan. 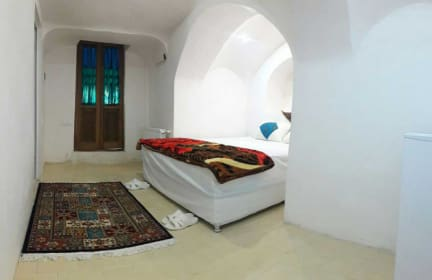 It's right in the city center very close to Agha Bozorg and Kashan's Historical Houses. Staff is helpful and if you are going to Esfahan after getting a tour from there is a great (and cheap) option.